Samsung has been on the move with their camera gear. 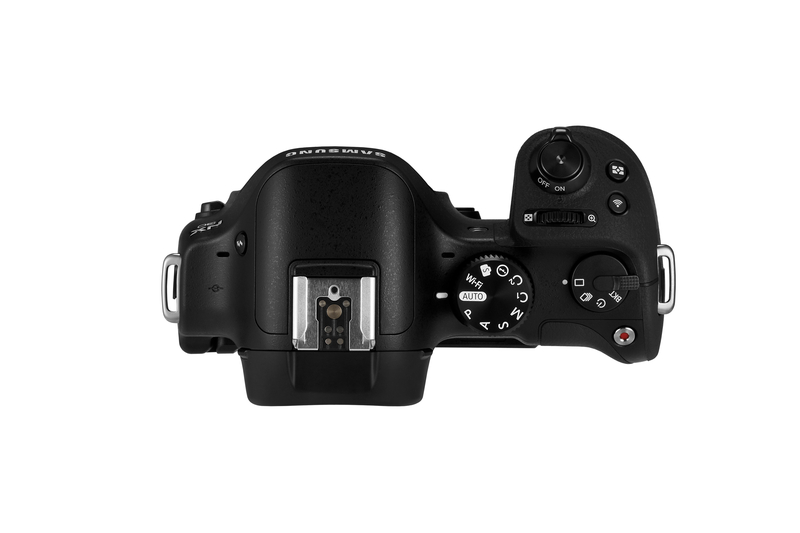 They have new additions to their mirrorless camera lineup such as the NX30 and NX Mini. Their professional camera lineup ranges from compact point and shoots to high grade smart cameras. They claim their user interface is easy to maneuver. Another great thing about Samsung cameras is that they have Wifi. For those of you who want to share pictures quickly through social media or just close friends and family, you can do so straight from your Sam Camera. 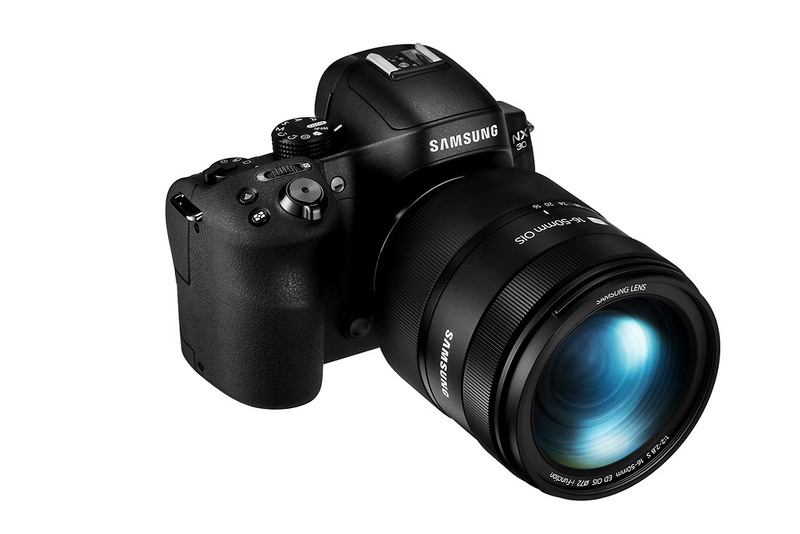 If you’re intrigued about Samsung Cameras and are close to Times Square in New York City, Samsung is giving you a chance to try out their mirrorless cameras and “Ditch the DSLR“. 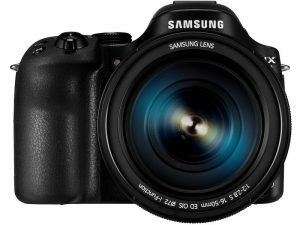 So on “Ditch Day” the first consumers who trade in and ditch their DSLR will receive a new Samsung NX30 (worth $999) FREE. 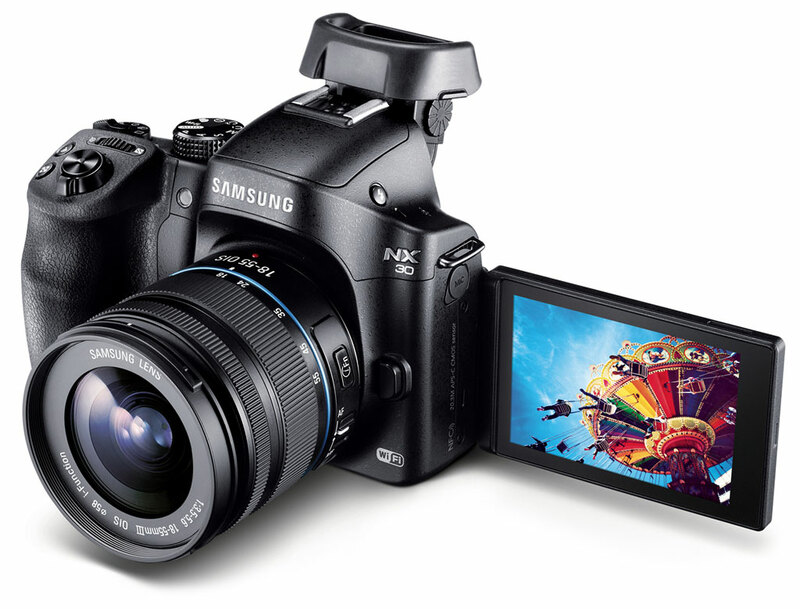 Attendees will also have the chance to receive a $50 rebate towards the purchase of a Samsung NX camera like the new NX Mini, when they pledge to #DitchtheDSLR. For years photographers have been misled to believe that they need big, often awkward DSLRs to take great pictures. 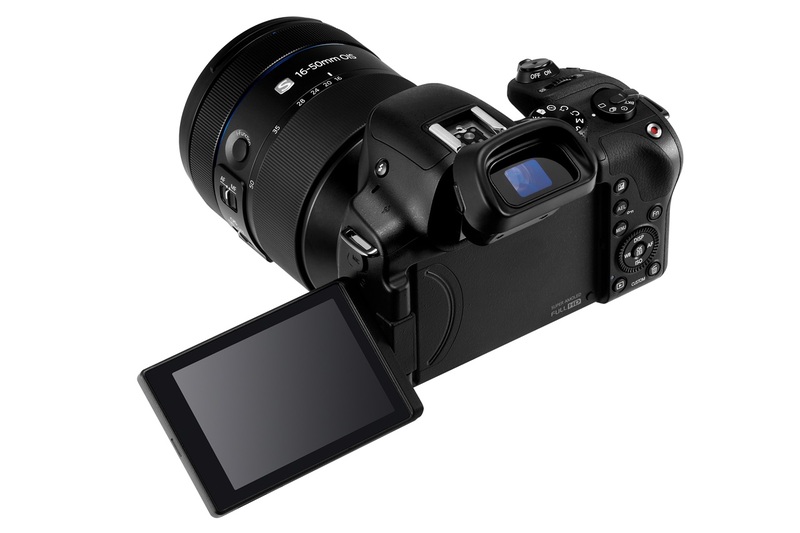 Smaller mirrorless cameras, like the Samsung NX30, can outperform DSLRs and they feature the connectivity that on-the-go photographers have come to expect. To dispel the myth that only DSLRs can capture amazing images, Samsung invites consumers to join its Digital Imaging team on Ditch Day in Times Square to ditch their DSLR and receive a NEW NX30 while supplies last. While there, participants are welcome try Samsung’s entire NX camera lineup, including the new NX Mini and see what’s possible. With the compact design and the versatility of a DSLR, mirrorless cameras are perfect for pro shooters, as well as photo enthusiasts of all levels of experience. 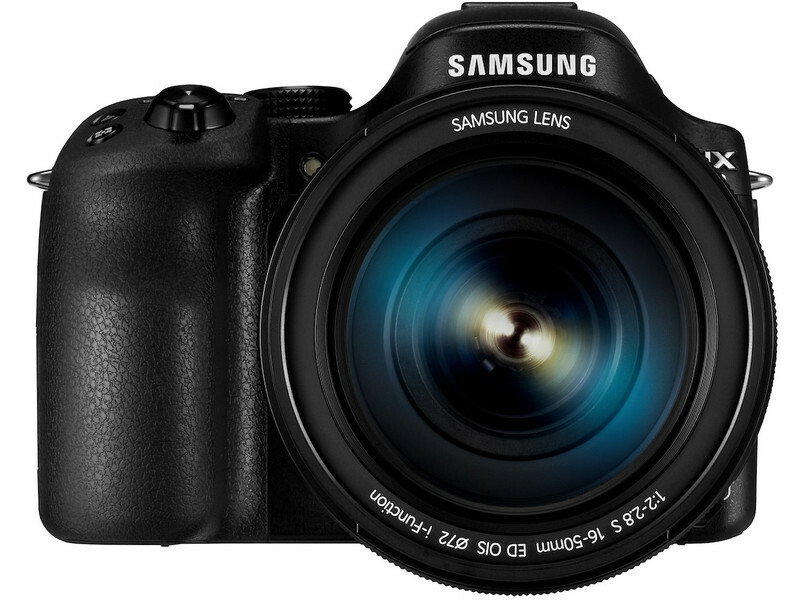 Who’s going to try and get their hands on a free Samsung NX30 Camera?